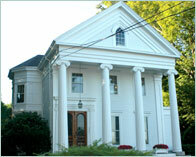 The PLM corporate headquarters is in Hopkinton, Massachusetts, located at the start of the renowned Boston Marathon. 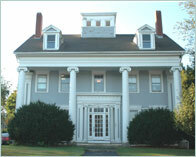 The offices are located in two adjacent stately mansions that were constructed during the mid 1800s. Thank you for reaching out to PLM!